At The Charleston at Cedar Hills, we take the concept of community to heart and apply it at every turn. Elegant interiors are open and airy, providing the ideal space to gather with friends, enjoy some exercise, and savor a beautifully prepared meal. The richest fabric of our community is woven from the unique stories of our residents, along with the caring spirits of our MBK team. The relationships we build form the cornerstone of our approach to enhancing the health and wellbeing of our residents. We are mindful and attentive so that we may respond with ease to individual needs and preferences. Our reputation for exceptional Assisted Living and Short Term Care in Cedar Hills, UT, has deep roots in the greater community and in the senior living industry. MBK is a recipient of the SeniorAdvisor.com Best of Senior Living award, and has been recognized for excellence by Caring.com. We are extremely proud to be certified as A Great Place to Work, and grateful for the positive feedback and glowing testimonials from residents and families. At The Charleston at Cedar Hills, we influence the community beyond our own doors with Yoi Shigoto, a philosophy that emphasizes always doing the right thing and creates volunteer opportunities for residents, families, and team members to make a difference. Experience our vibrant community in person. 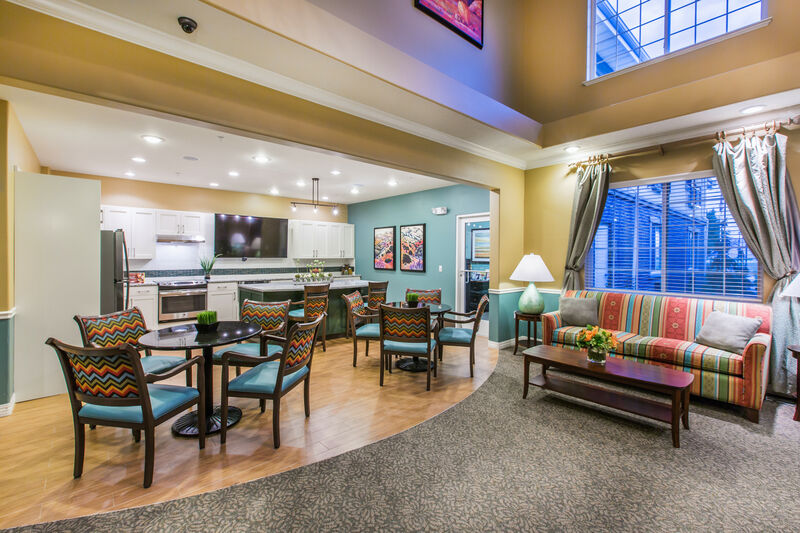 Contact The Charleston at Cedar Hills to schedule a tour of Assisted Living in Cedar Hills, UT.